Founded in 1940, with a mission to provide customers with the highest quality loading dock equipment, we are a trusted, leading, locally-operated and family owned company headquartered in Cleveland, Ohio. We take pride in stating that we’re the only family owned business in the industry that has not been bought or sold. Our values serve as our guiding principles, and are our pillars of strength. We attribute these values in playing the key role in our business success, and helping us establish a stellar market reputation that we continue to enjoy for 77 years now. 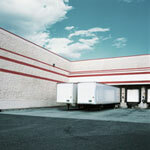 The company is the brainchild of Harvey Chalfant, the current owner’s grandfather. He formed Chalfant Sewing Fabricators Inc in 1940 after he created a smart and highly-functional theft deterrent loading dock system for ‘The Clorox Company’. The dock system was such a success that he then decided to start his own company and provide clients with functional and smart loading dock equipment. At Chalfant Sewing Fabricators Inc, we strive to improve workflow at the dock, make the facility more energy-efficient and help facility owners ensure maximum employee safety. 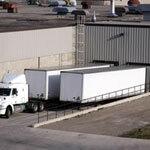 And we do this by providing facility owners with top quality loading dock equipment at affordable prices. We specialize in all types of loading dock equipment including dock levelers, dock bumpers, safety lights, strip doors and dock seals & shelters. We make sure that you get the best in dock quality and pricing, all under one roof. Our legacy as pioneers in loading dock systems continues even today as we continue to provide customers with innovative, functional, durable and cost-effective dock equipment. The perfect and rare combination of our wealth of experience, unmatched expertise and unwavering passion to serve customers enables us to deliver what we promise. 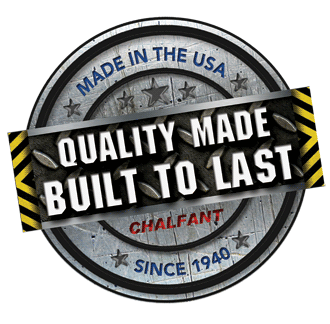 At Chalfant Sewing Fabricators Inc, our approach is simple and that is that the customer comes first. And this approach is what helps us stay focused and win over customers. 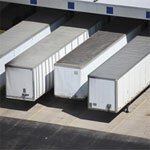 We understand that every customer has different docking needs and requirements. Our sales team works with every customer with dedication and commitment and helps them navigate through the purchase process, ensuring that the customer makes the best dock equipment investment decision. 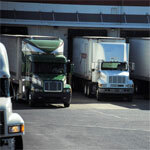 We keep the customer’s needs and budget in consideration and provide them the best docking solutions available. We, at Chalfant Sewing Fabricators Inc, make sure that customer needs are successfully met and that they enjoy the lowest lifetime cost of ownership. We, at Chalfant Sewing Fabricators Inc, go the extra mile to deliver our clients the best in service. From providing you the widest equipment range to helping you with architectural dock design and planning, we assist you every step of the way. 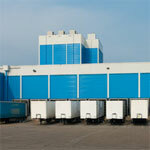 We make sure that your dock is ready to meet all kinds of material handling needs, efficiently. 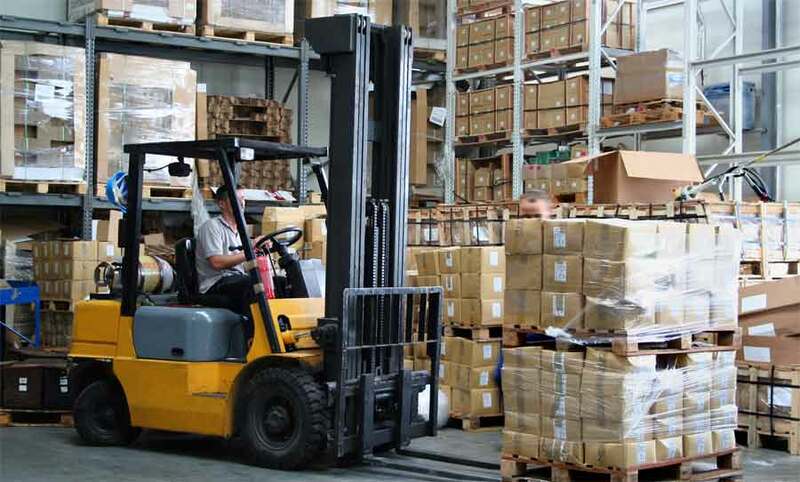 If you’re struggling to improve workflow at the dock, increase employee safety, lower the risk of theft, and ensure safe and efficient material handling while enjoy energy savings, then reach out to us. Call us on 1.800.365.0389 in U.S.A. or email us at via our contact form, to discuss your material handling needs and docking challenges & concerns, and we’ll provide you with the best, and cost-effective solution accordingly. Give us the opportunity to serve you. We are confident that you’ll be happy with the service we provide you and fully-satisfied with the equipment you purchase from us, just like thousands of customers that we have catered to over the years. The good news is that our services go beyond just Cleveland. We serve clients nationwide. So, benefit from it now and compete with a winning edge!